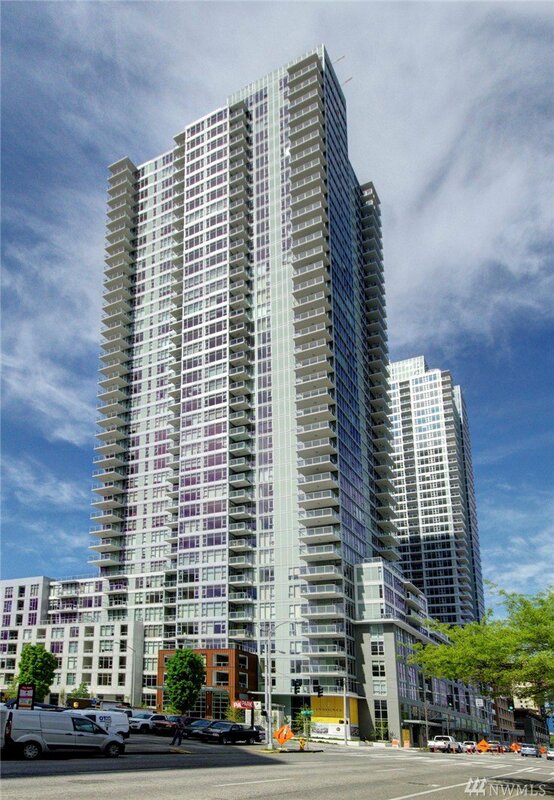 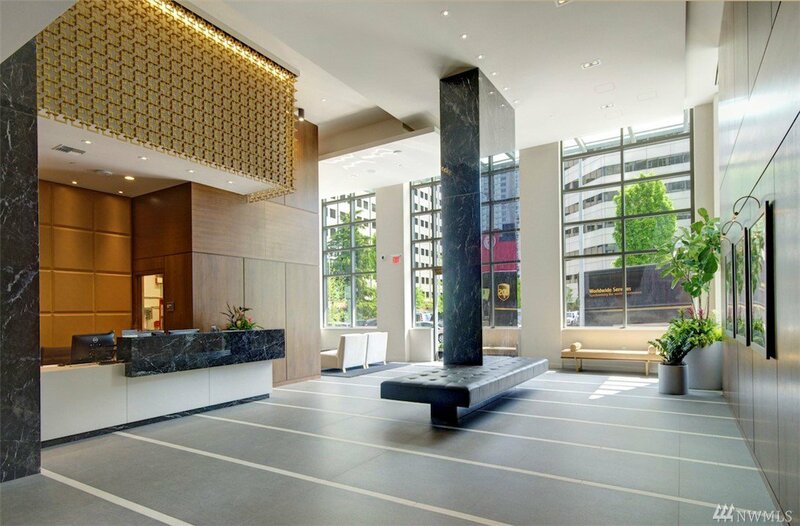 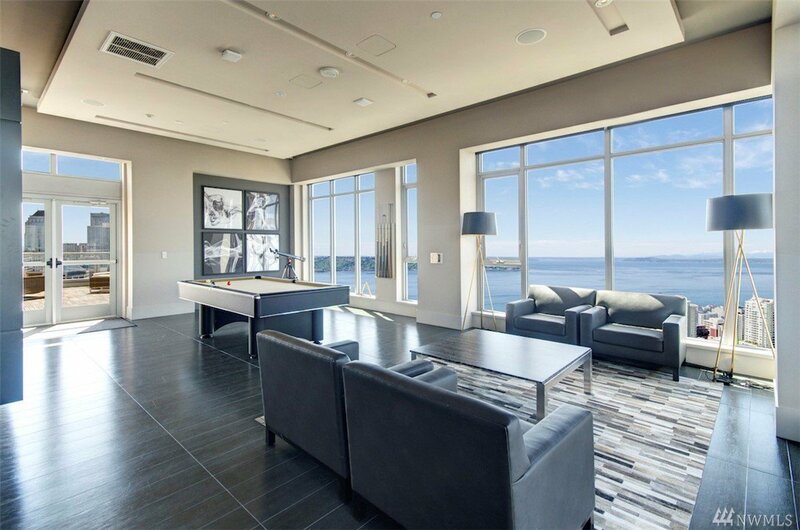 Insignia Towers - Seattle's prized condominium community. 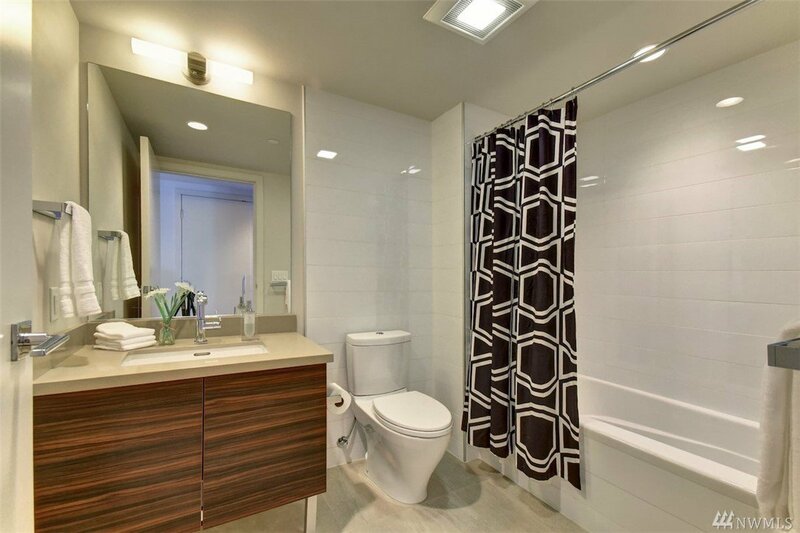 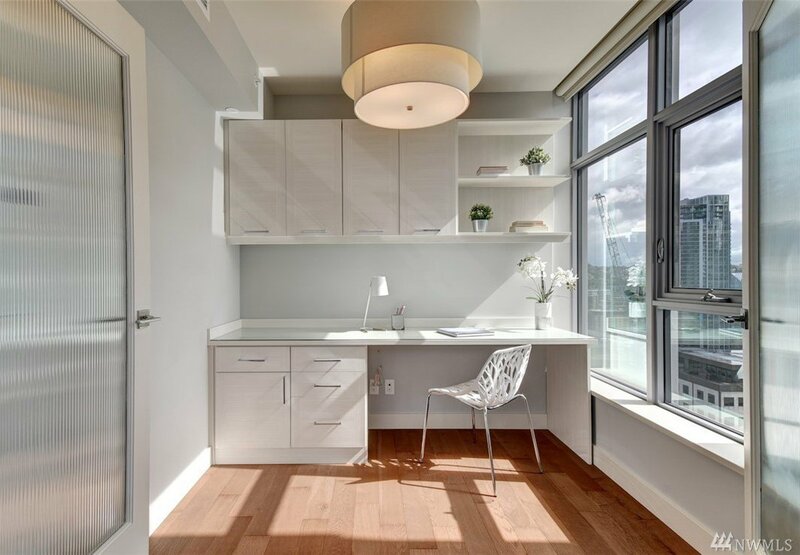 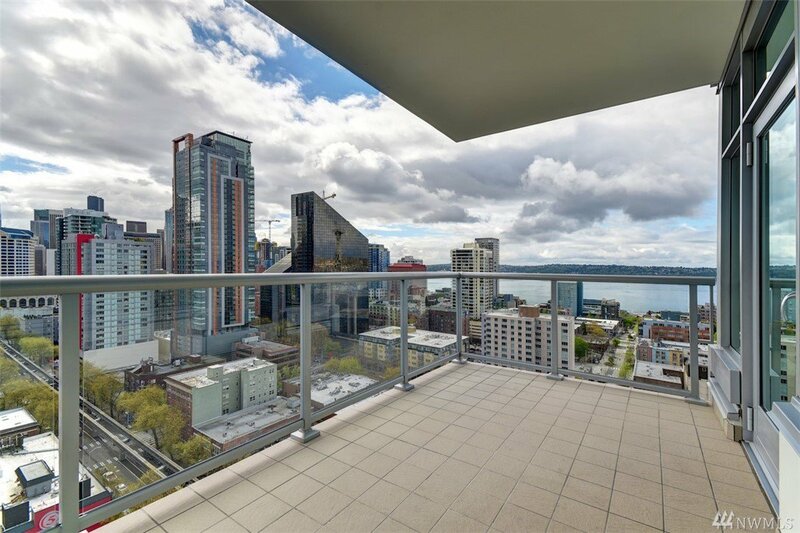 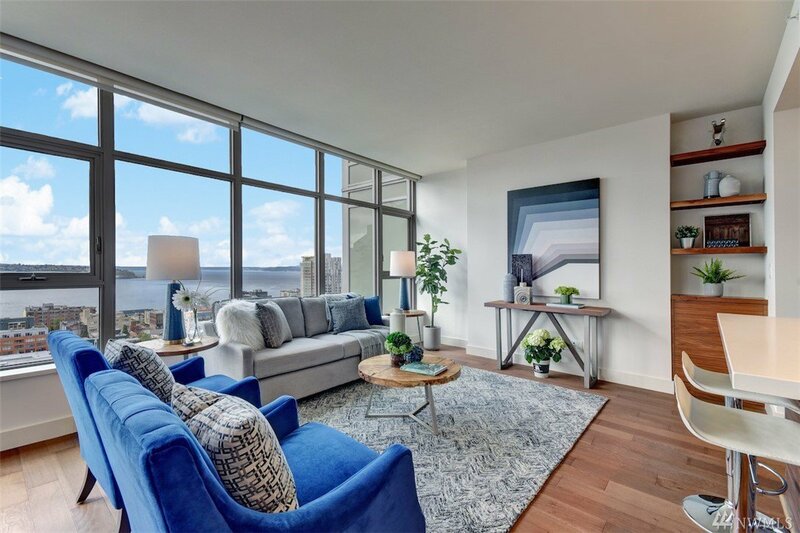 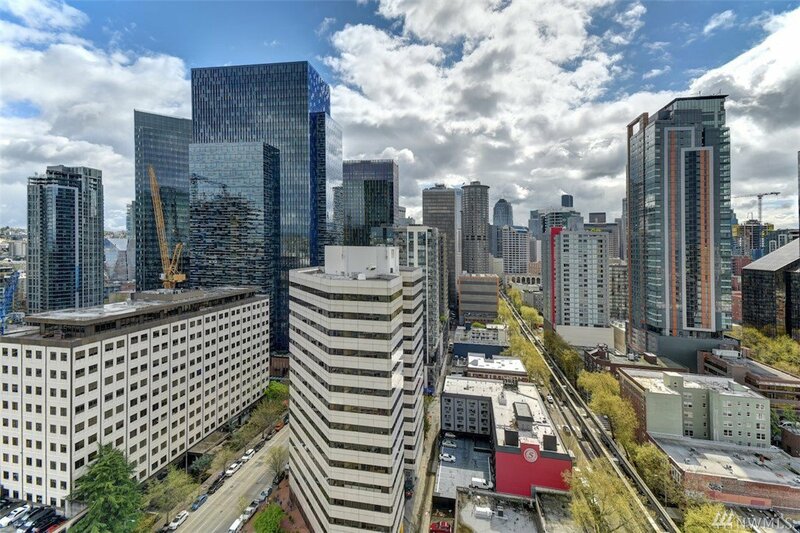 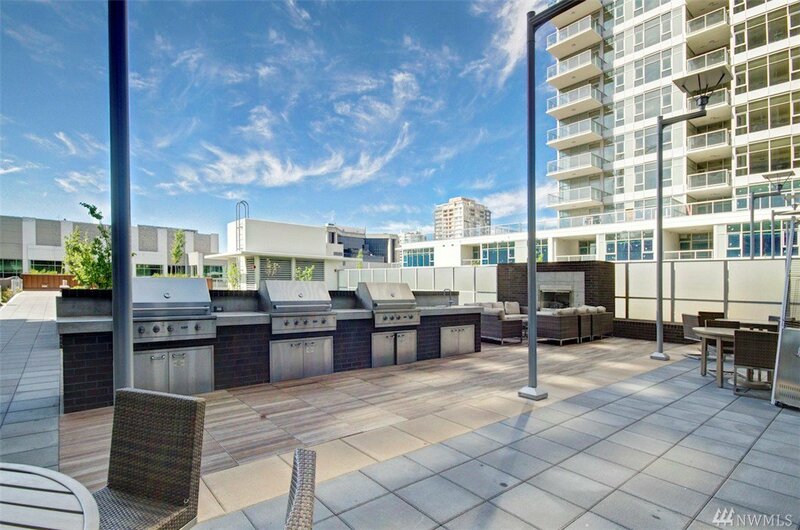 Rarely available SW corner unit with mesmerizing sound, mountain, city views. 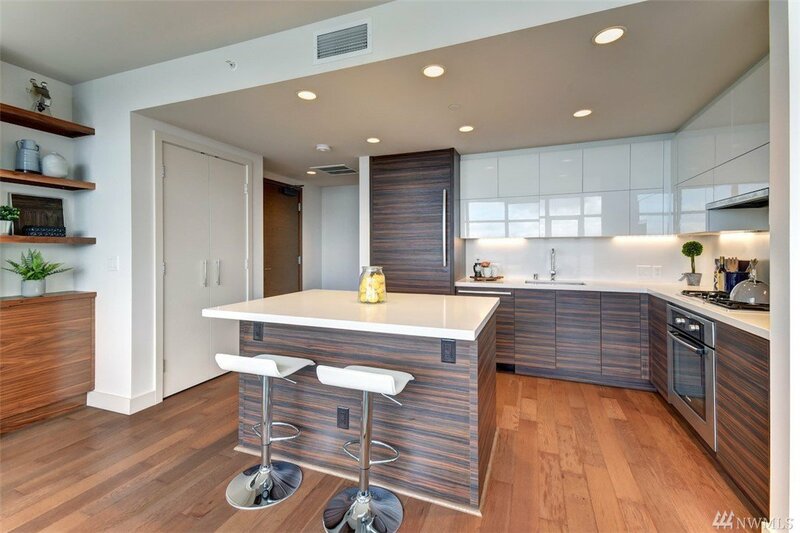 One of the most desirable layouts with 2 Bed/2Baths+Den, chef's kitchen w/ island. 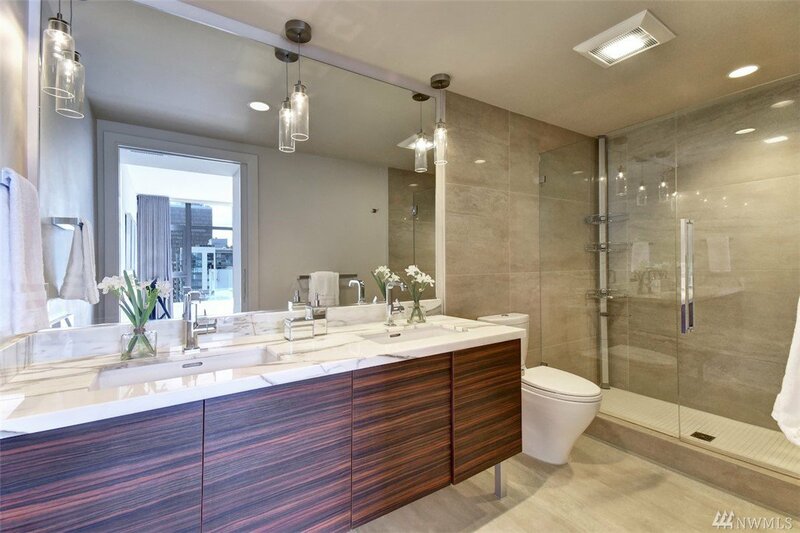 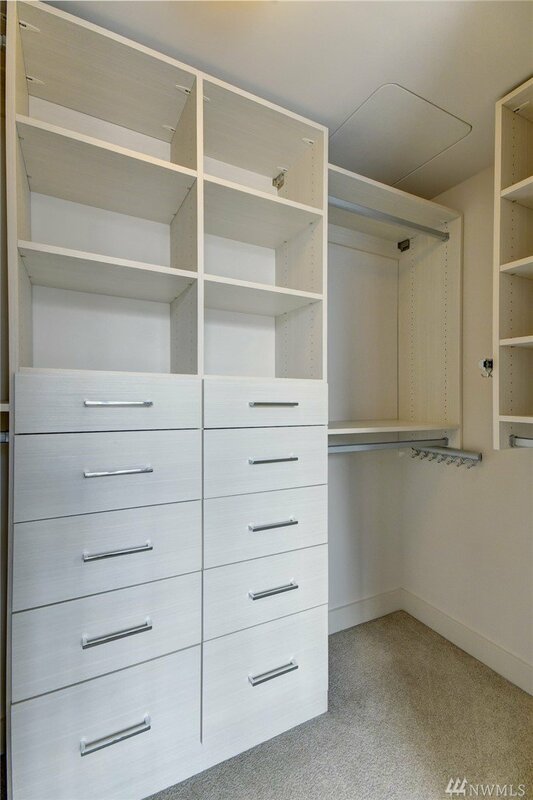 Upgrades include crystal chandelier, California Closets, Hunter Douglas blinds, and custom built-in shelving in Den. 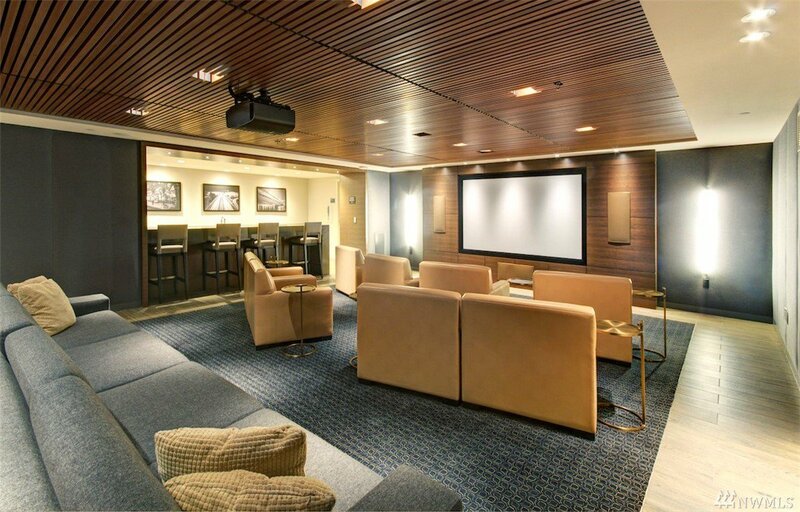 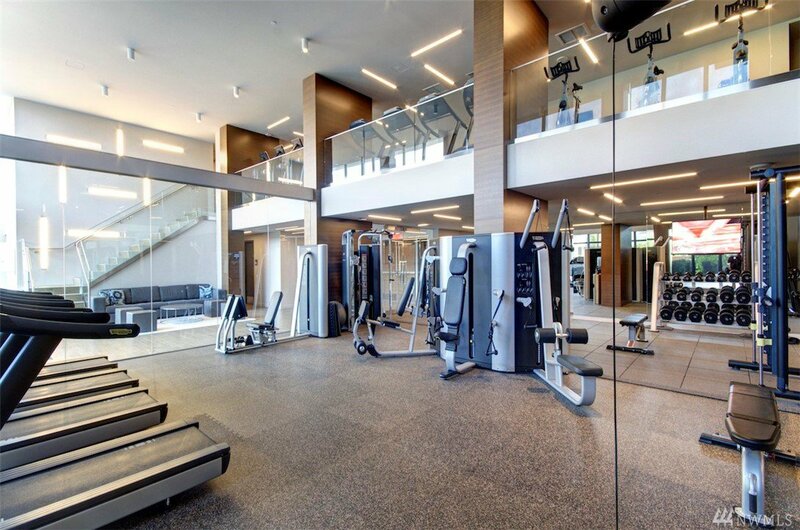 Amenities include 24 HR concierge, sky lounge & deck, pool, theater, fitness center, pet retreat, car wash, and more. 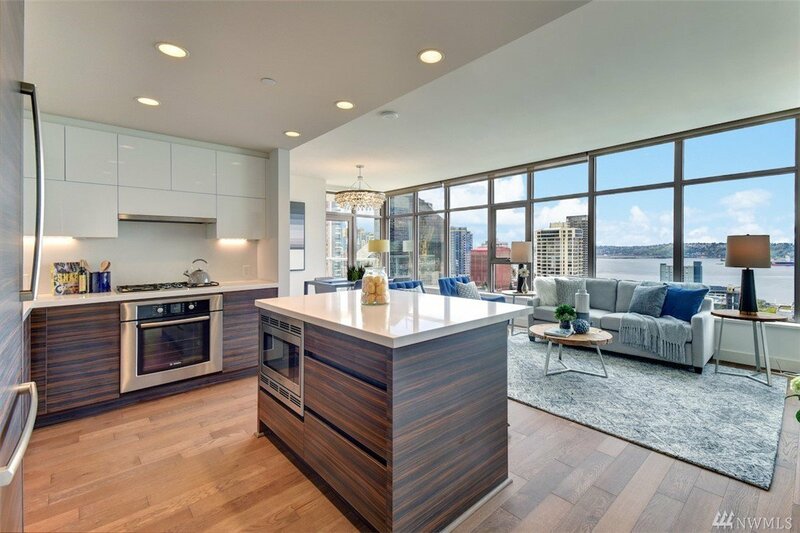 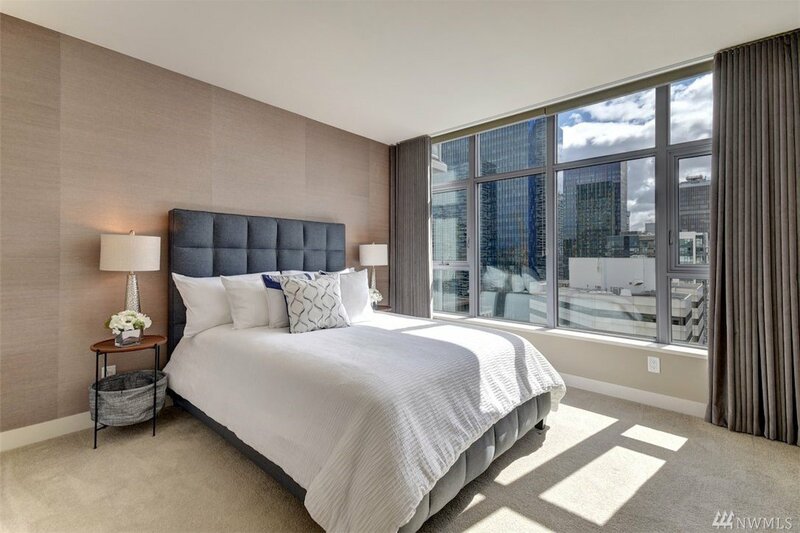 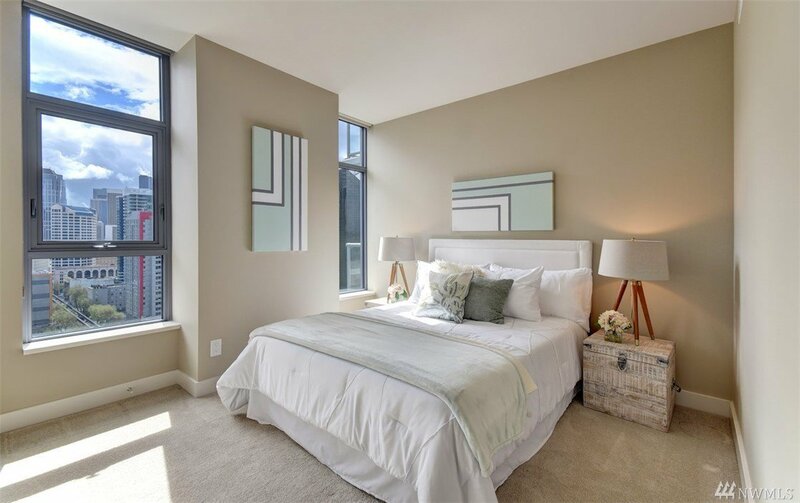 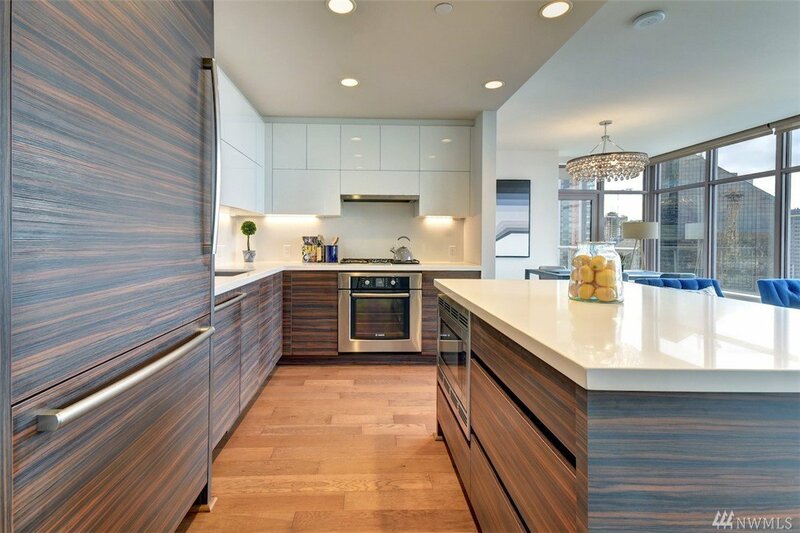 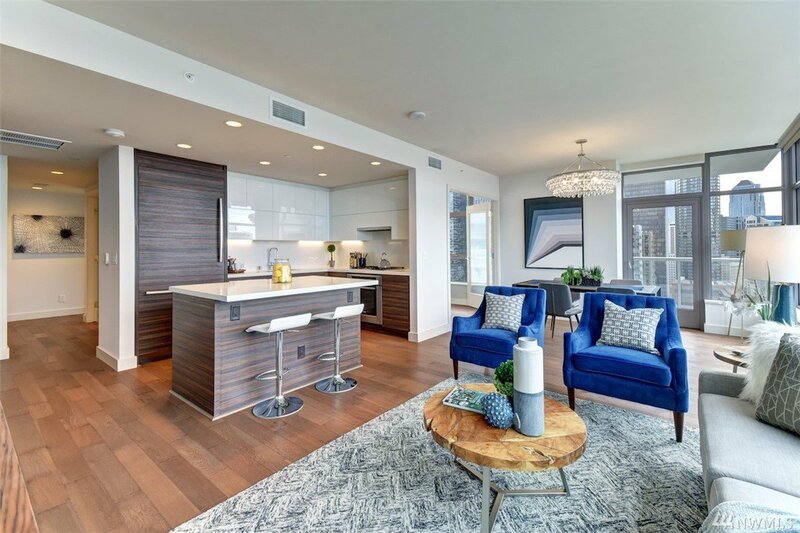 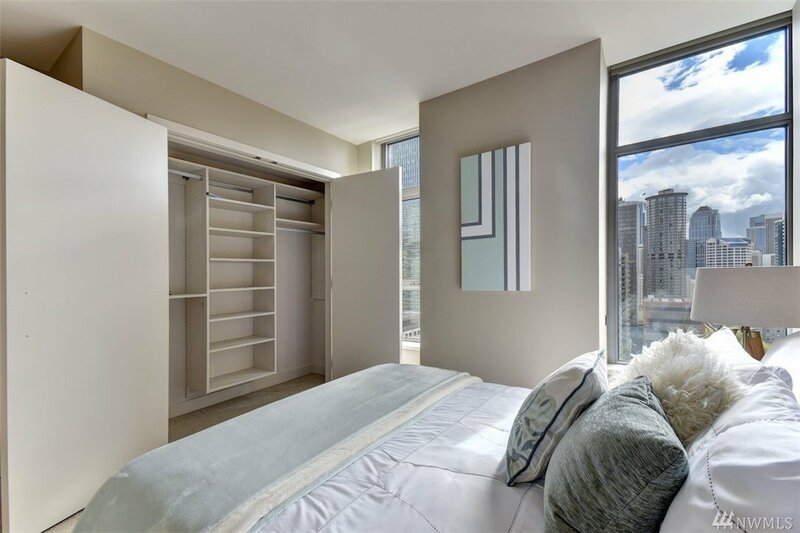 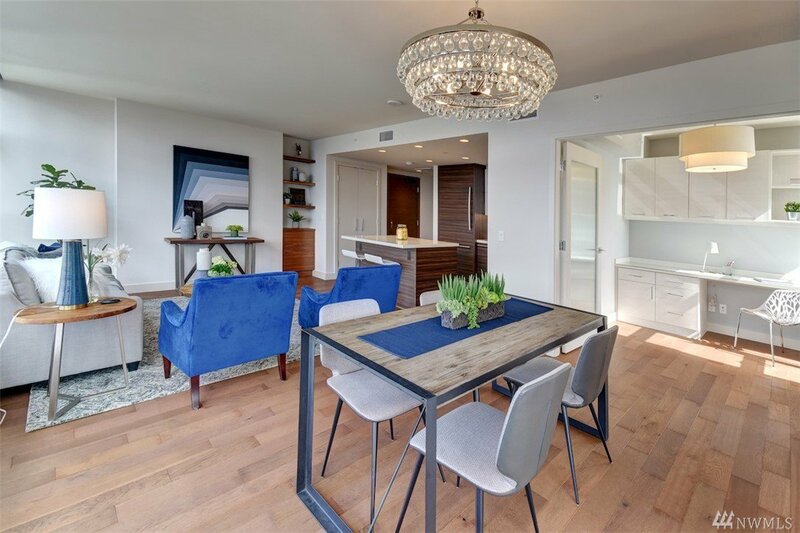 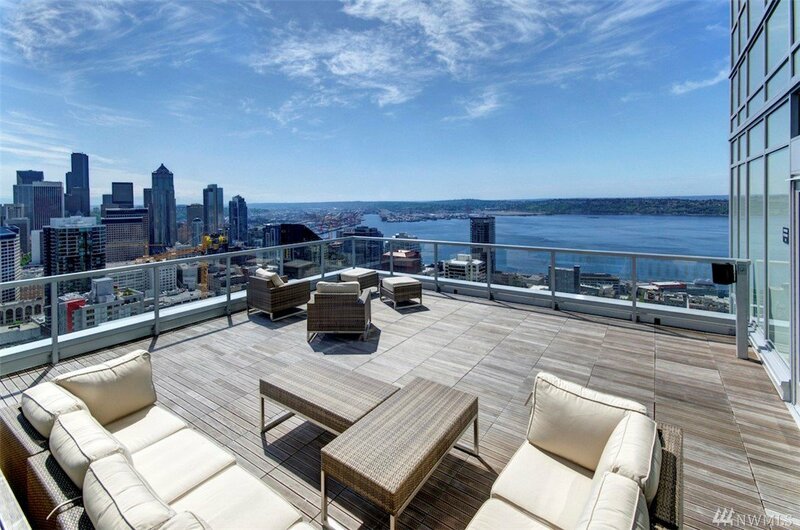 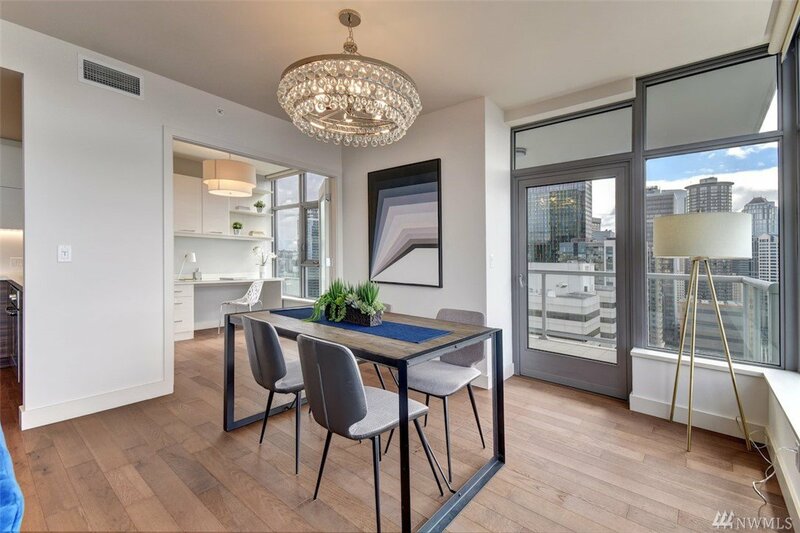 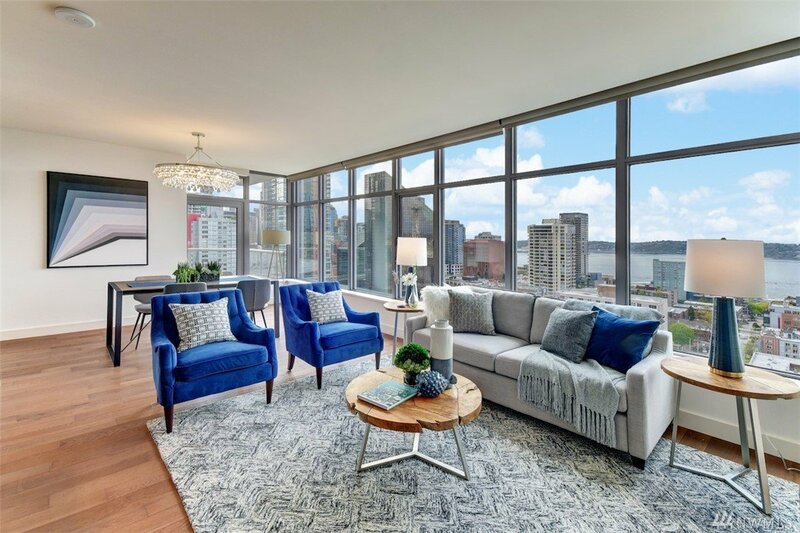 Enjoy luxury living in the heart of Seattle!